DGRossetti is a Legacy Library. Legacy libraries are the personal libraries of famous readers, entered by LibraryThing members from the Legacy Libraries group. » Dante Gabriel Rossetti's catalog. 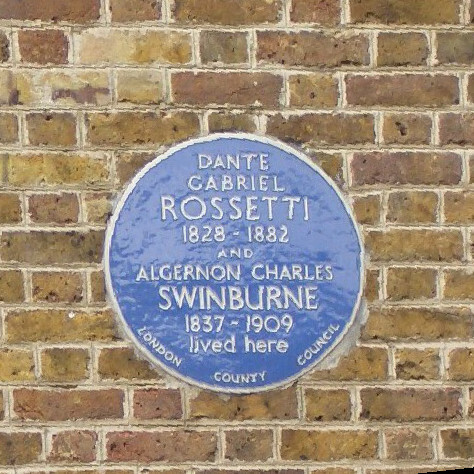 » Dante Gabriel Rossetti's legacy profile. DGRossetti is also an author. 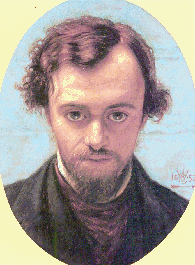 » See Dante Gabriel Rossetti's author page. 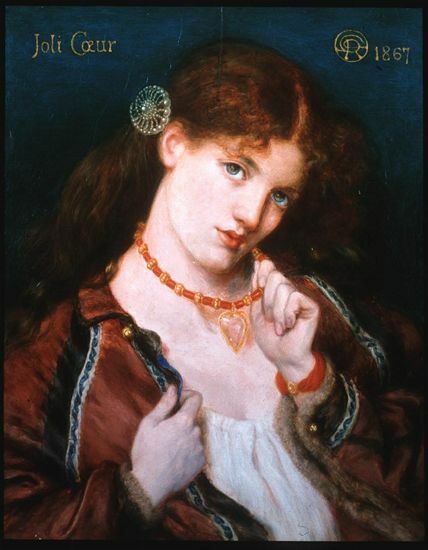 About meDante Gabriel Rossetti (1828-1882), artist, poet, and founder of the Pre-Raphaelite Brotherhood, was born and raised in London along with his brother William and sisters Maria and Christina. Rossetti was well-known in his own lifetime for his translations, especially of Dante, and for his work in book illustration and design. The website of the 2003 exhibition at the Walker Gallery, National Museums Liverpool, can give you a comprehensive look at Rossetti's work. About my libraryAbout 1866, Rossetti asked his brother to inventory his books; William's original manuscript list, now at the University of British Columbia, is available online through the Rossetti Archive. Obviously these are not all the books Rossetti owned, or would own, but just those William found at 16 Cheyne Walk, Chelsea, where Rossetti moved after his wife's suicide, and where he lived at times with Algernon Swinburne, George Meredith, William Morris, and Edward Burne-Jones. Additional descriptions of these volumes, and of additional books, come from Sir Hall Caine's Recollections of Dante Gabriel Rossetti, Boston, 1883. The impression left upon the mind after a rapid survey of the poet-painter's library was that he was a careful, but slow and thorough reader (as was seen by the marginal annotations which nearly every volume contained), and that, though very far from affected by bibliomania, he was not without pride in the possession of rare and valuable books. Many of these books - along with furniture, easels, and even towels - left Cheyne Walk on 7 July 1882, as detailed in another source, the estate auction catalogue of T. G. Wharton, Martin, & Co. A brief account of the auction results appeared in The Artist, 1 August 1882. In addition, several of Rossetti's books are in the Janet Camp Troxell Collection at Princeton University. Several volumes from Rossetti's library have found their way into exhibitions, notably the Mallarmé-Manet edition of The Raven, Goya's Los Caprichos (1799), and The Notebook of William Blake. See DGR's wiki page for details on sources, and on comment formatting. 16 Cheyne Walk. Photo by Jacqueline Banerjee.